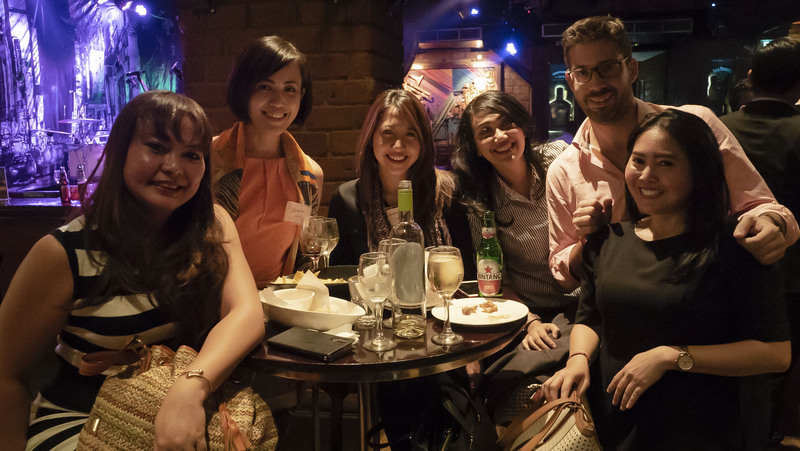 As great as the first event of Indonesia Expat Mixer was, the second event was also a roaring success. 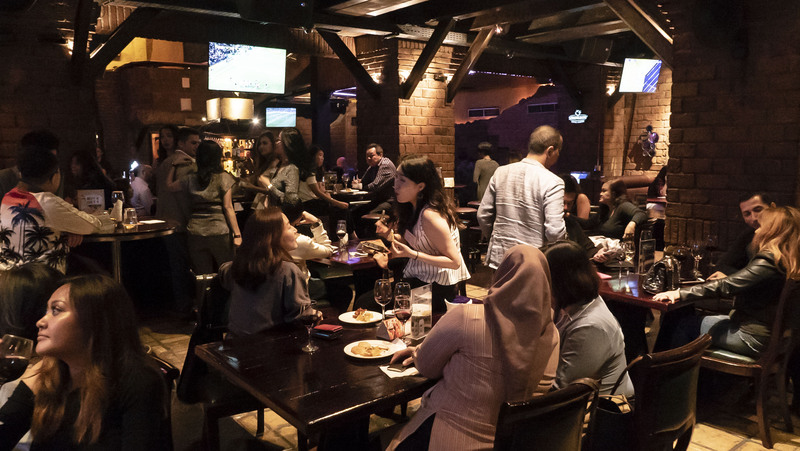 A total of 120 guests were in attendance, both Indonesians and expats were gathered at B.A.T.S., a bar with the unique ambience of a New York eatery. 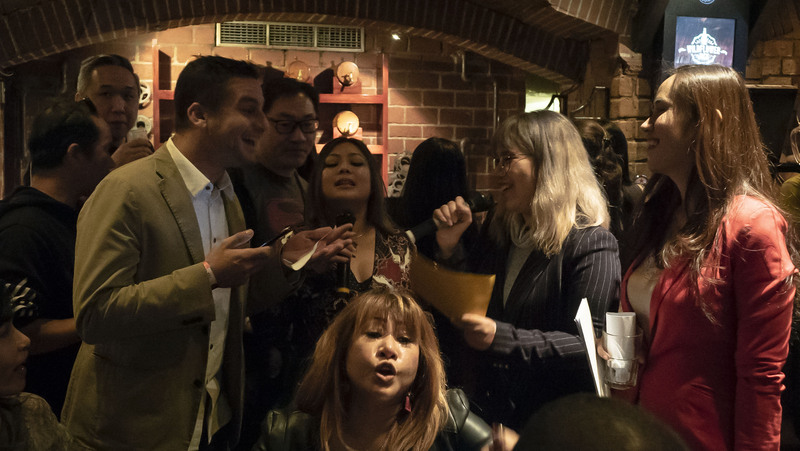 Starting at 7 PM, the guests were provided with free, unlimited beer – graciously sponsored by Bintang, white and red wine, and a selection of light finger food. The two-hour event was held on 20 February 2019 with a special theme: Valentine’s Day. The event was in collaboration with Zola Yoana, the only certified matchmaker in Indonesia and also the founder & CEO of Heart Inc, giving the event a special aura. Not only were the nametags coloured to differentiate between single and taken people, but the old playground game of Truth or Dare also excited the guests. 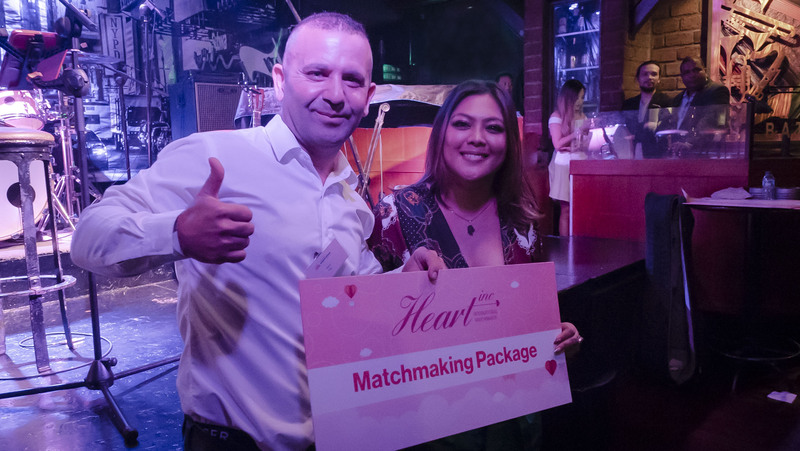 At 8.55 PM, the prizewinners were announced, with guest Deniz taking home the matchmaking package from Heart Inc. The mixer wrapped up at 9 PM, although most of the guests stayed well beyond that! 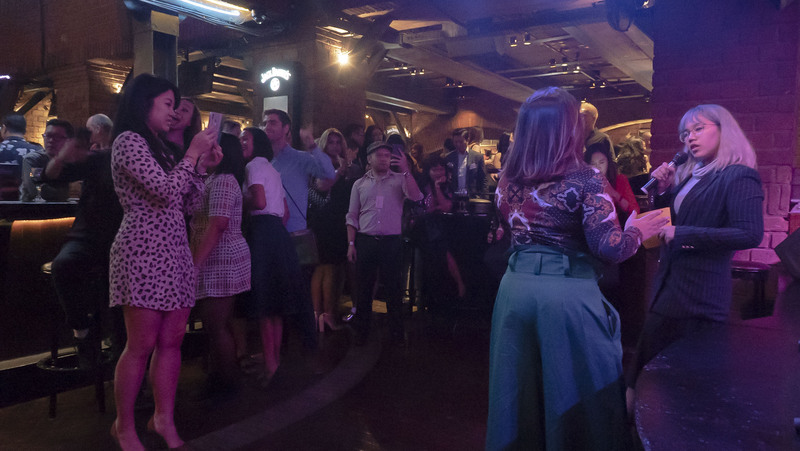 There was chatting, socialising, and enjoying the live band that B.A.T.S. provided. “I think it was just what I expected. Although we had to limit the guests, more people actually wanted to come”, said Destania from Indonesia Expat. For future events, Indonesia Expat will be introducing different themes, such as property and education. Next month’s mixer will be held on 20th March with more details to be announced soon. Follow @IndonesiaExpatMixer on Instagram and Facebook to get the latest updates. The post Love is in The Air: Indonesia Expat Mixer February appeared first on Indonesia Expat.